Rabbi Naftali Schiff is the founder of successful independent charities, which aim to educate and inspire all sections of the Jewish community. GIFT (Give It Forward Today) – a grassroots organisation whose purpose is to encourage a culture of giving and volunteering amongst young people. JRoots – Jewish journeys connecting generations – Holocaust survivors share their experiences. Common Denominator – building tolerance and understanding between disparate parts of Israeli Society. Jlink – bringing educational programmes into mainstream, non-Jewish schools. Forum for Jewish Leadership (FJL) – identifying and training future, young British leaders for the Jewish community. Chazak – vitalization of young Sefardic Jews. The Danny Frei Jerusalem Fellowships – student scholarship programme. Aish UK – responsible for the vitalization of young British Jews, through effective and dynamic education and the promotion of Israel. Rabbi Schiff was raised in London and studied at Yeshivat HaKotel in Jerusalem’s Old City, prior to graduating from the London School of Economics with a degree in International Relations. Subsequently, he served in an infantry unit in the Israel army. He received rabbinic ordination from the Jerusalem Rabbinate and a Diploma of Education before assuming the role of Director of the Jerusalem Fellowships. In 1999 he returned to London to head Aish UK. Under his leadership, and with 20 educators, it now reaches tens of thousands of young Anglo-Jewish students with activities in six regional Aish campus branches, 12 university campuses and in 30 sixth forms. Having raised over £35M for educational and other charities over the past ten years, Rabbi Schiff’s enterprise and leadership are widely recognised among business leaders, politicians, philanthropists and Jewish communal leadership, including the Office of the Chief Rabbi. 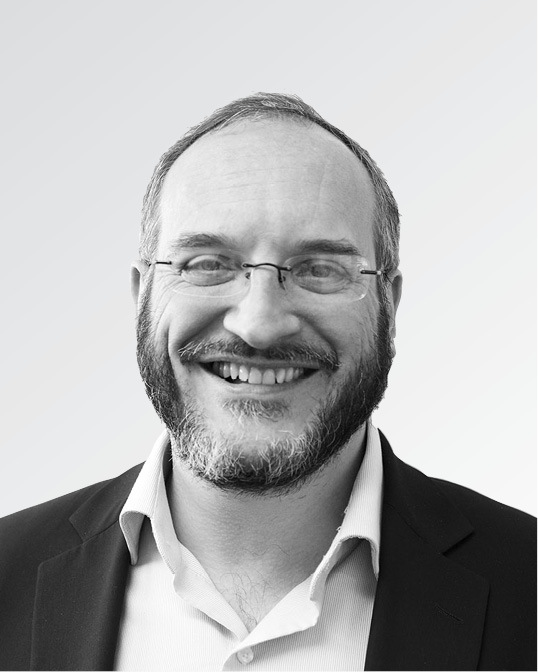 Rabbi Schiff has been named by the Jewish Chronicle as one of the most influential Jews in the UK for portraying a multi-faceted approach to leadership, as an influencer, an educator, a pioneer, and a visionary.